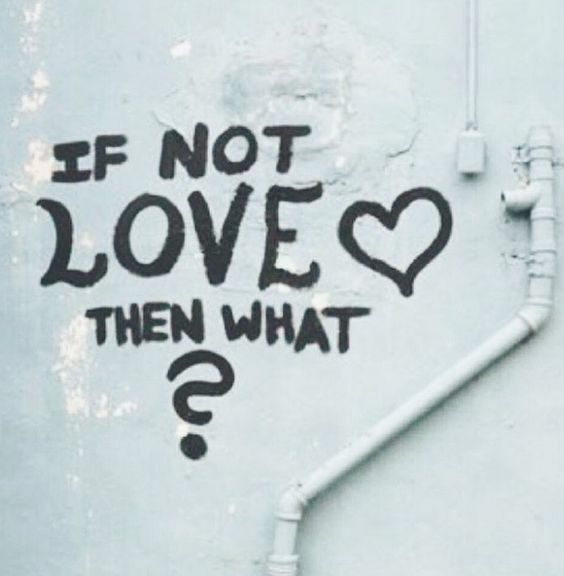 If not love, then what? What a life changing feeling when you feel understood, loved… cared for. May we know when our thoughts are drifting to darkness. May your love and wisdom fill our thoughts to overflowing. May you help me to take every dark thought captive. You have made us beautiful in your eyes… How lovely is that…. May we know learn to live your beauty in all situations.. I am so grateful for your word that never stops inspiring me to be all that YOU know I am.